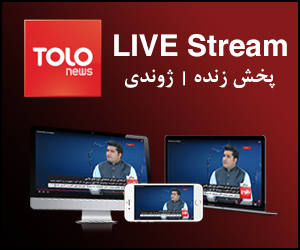 On the top 3 show, our special guest was Nakib Nikan a famous Afghan singer. The show started with a group performance by the contestants followed with a very beautiful performance “Khon Shahedan” by the special guest of tonight’s show. In tonight’s show contrary to the previous episodes each star performed two songs. For the first round of performances Mohammad Aqil Sharify performed “Du Maojod Ze Hasti Gerametar Ast” from Wahid Saberi and he received positive comments from Shahla Zoland. 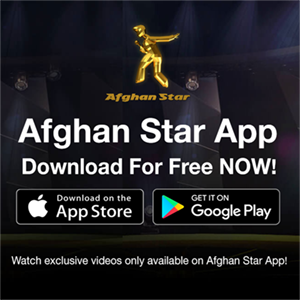 Mansoor Jalaal sang “Afghanistan De Wranaolo Nadi” from Latif Nangarhari and he got a negative comment from Obaid Juenda. Mustafa Hunarjoo performed “Man Jawanam” and he received positive comments from the judges. Then For the second round of performances, Mohammad Aqil Sharify was the first contestant with the famous song “Ba Lab Harf Wa Badil Faryad Darom Laili” and he obtained 30 marks from the four judges plus some positive comments. The second contestant was Mansoor Jalaal who sang the song “Dil Shoda Ghafel” and he obtained 29 marks. The third one was Mustafa Hunajoo and he had prepared himself to sing “Dar Awoj Shokoftanam Rasid” and he also obtained 29 marks plus some positive comments from the judges. Finally, the show was ended with another beautiful performance by Naqib Nikan the special guest of tonight. If you want to know more about Top 3 please click on the link below to watch the full episode.